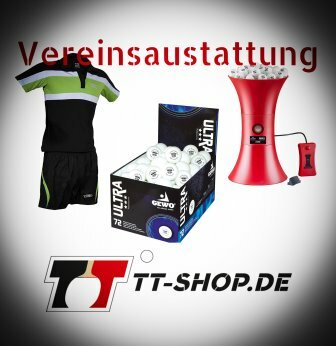 The equipment for club players contains many items, starting from appropriate clothes, balls, bats, until cleaning sprays. 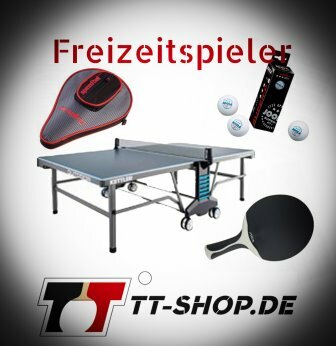 Our table tennis shop is specialized in table tennis bats, rubbers, and blades. In case you are about to start playing in a club, we recommend this table tennis racket. 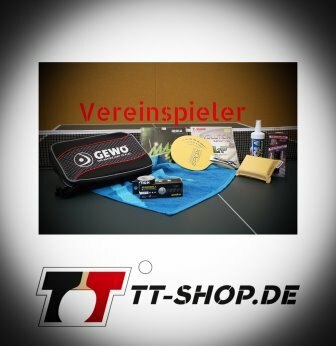 Tibhar Aurus Sound table tennis rubber - The allround plus rubber!